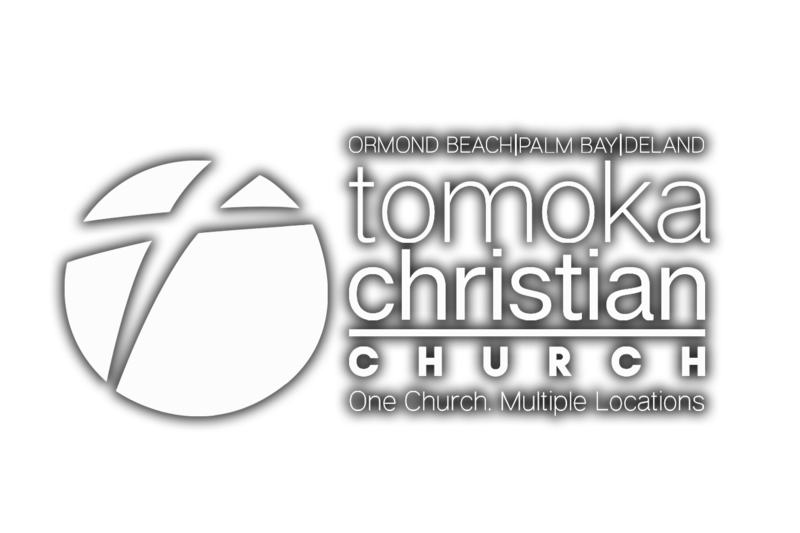 At Tomoka Christian, we believe that baptism is an important step in a Christian's walk with the Lord. It is a public declaration of faith and commitment to Jesus Christ. At each campus, Tomoka offers believer's baptism by request anytime and anywhere. In addition, specific beach baptism days are scheduled on various dates in the summer. No need to RSVP. If you’re ready for baptism, just show up! We’ll begin with a short lesson, then baptism will follow. Those who would like to attend to encourage others making this big decision are also welcome! ORMOND BEACH: April 28, 2019 This opportunity to publicly declare your faith in Jesus will take place at 2 PM at Andy Romano Park. PALM BAY: May 19, 2019 This opportunity to publicly declare your faith in Jesus will take place at 2 PM at James Nance Park off 192. Tolls at the park will be provided.